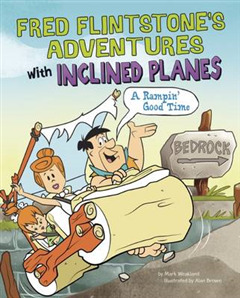 Have a Yabba-Dabba-Doo day with Fred Flintstone as he explains how an inclined plane works! Fred shows readers the Flintstone way of using simple machines in everyday situations. With simple, informative text narrated by Fred and a few other Flintstone characters paired with colourful illustrations, students wil learn all about simple machines and basic physics concepts! 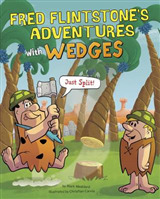 Fred Flintstone\'s Adventures with Wedges: Just Split! 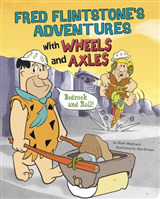 Fred Flintstone\'s Adventures with Wheels and Axles: Bedrock and Roll!  Fred Flintstone\'s Adventures with Levers: Lift That Load!